The PROOF Core Values and Standards are underpinned by the Model Code of Practice for the the Welfare of Animals - Domestic Poultry, so when a farm or a product manufacturer becomes a PROOF Licensee it is a requirements that they meet all the standards, including any codes for the welfare of the hens. Animal welfare is a very important part of the PROOF ethos so we look at all aspects of egg production, not just the farm environment. 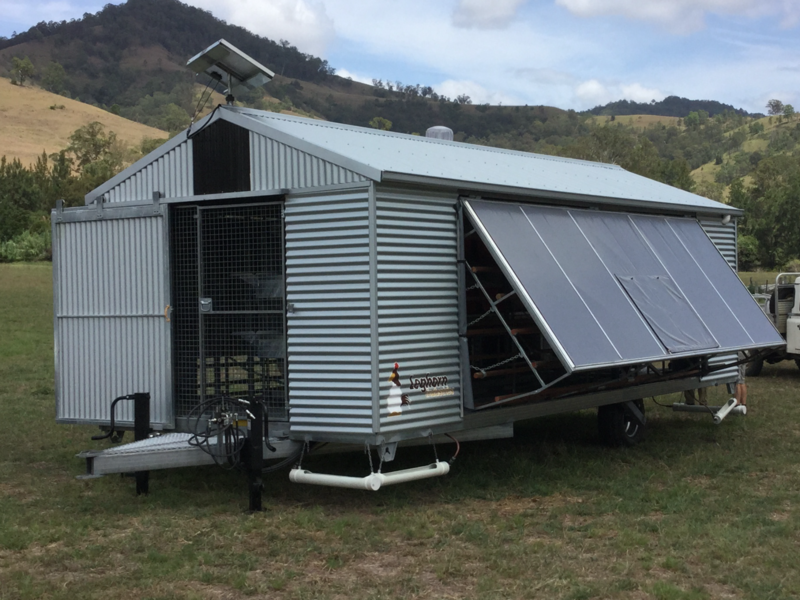 Housing is critical to comfort and productivity of the hens for example so we are working with manufacturers to provide robust, code compliant mobile sheds that work well in Australian climates. 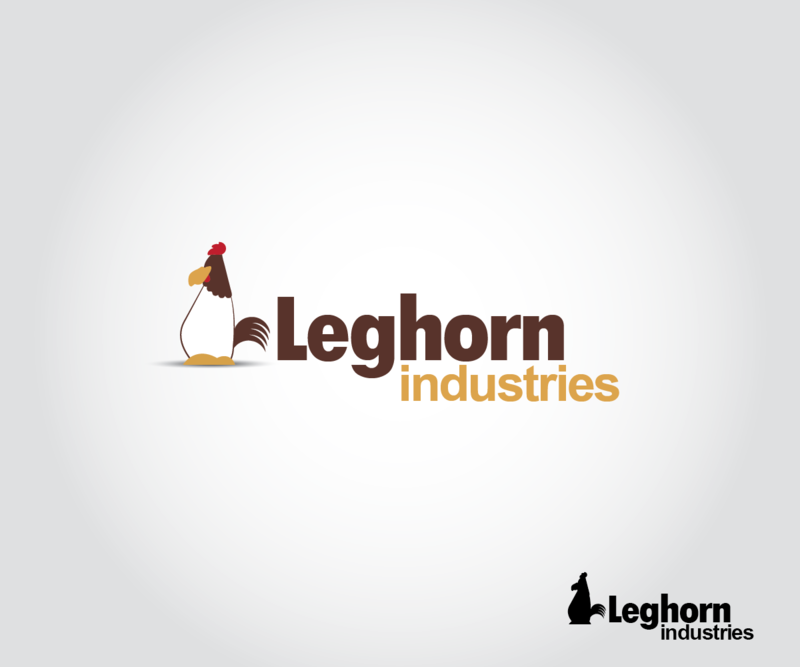 Manufacturers or retailers of poultry housing and equipment can apply for a PROOF License. Here you will find the standards for this level of License. The Preferred Supplier program is new, so watch this space. 1000 litres on board water storage, keeps water cooler to assist bird body temperature. Automated nest box system, nesting floor area exceeds code of practice. LED lighting in chook area on timer to assist birds. LED lighting in collection areas. Bird free collection area, plenty of room to move with two storage shelves. Colourbond exterior cladding in your choice of colours.